Start by thinking locally and acting locally. This idea is at the heart of Nature and Culture International’s conservation model, and has guided us since our start in the early 1990s. 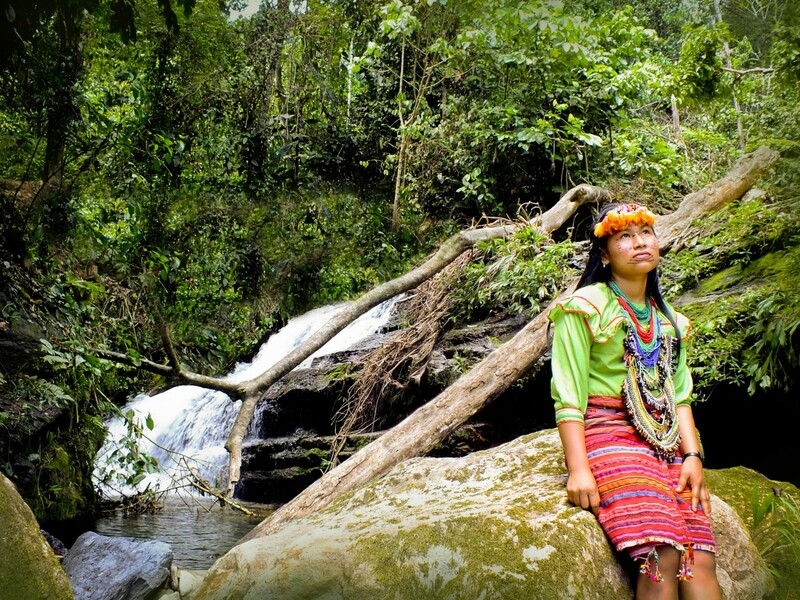 We protect the world’s most diverse ecosystems WITH the people who live in them. Because local and indigenous people are key to conservation success. A recent study conducted by the World Resources Institute (WRI), the Rights and Resources Initiative, and the Woods Hole Research Center found thattitled indigenous lands in three Amazon countries had two to three times lower deforestation rates over a more than 10-year period than lands without official recognition as indigenous forests. W e’re working with the indigenous Achuar to protect over 200,000 acres of Amazon rainforest – “alfombra verde con rios” – a carpet of green with rivers. At Nature and Culture, we work from the ground up, collaborating with and empowering local and indigenous people to protect their forests and natural habitat. Over the past 20 years, we’ve worked with 60 indigenous communities that are deeply committed to the protection of their land. 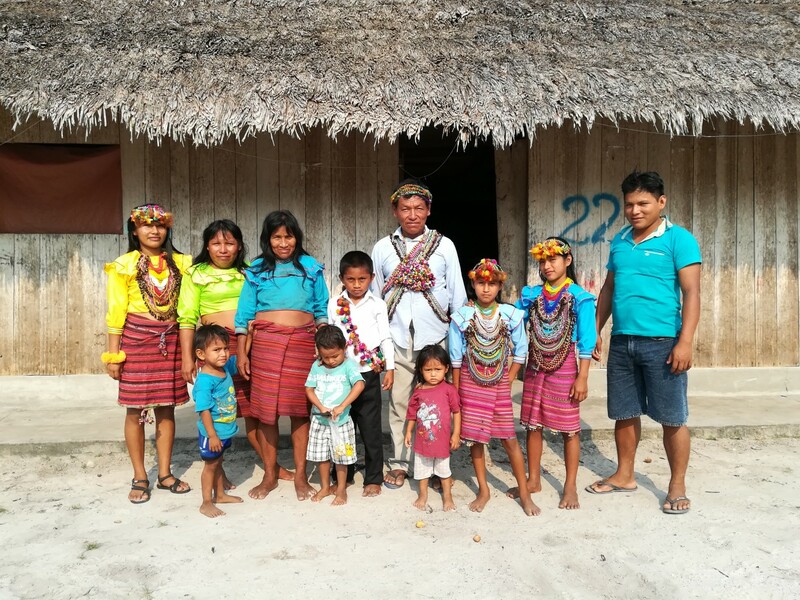 For those of you who received our 2017 year-end appeal, you’ll recall our work with the Shawi nation and Rosendo Pua, a leader of the Shawi people. The Shawi have lived in harmony with nature in Peru’s Paranapura basin, their ancestral homeland, for centuries. Now, we are collaborating with them to obtain official recognition for their ancestral homeland as a protected area. Rosendo Pua and his family. This area is a high priority for biodiversity and an important watershed for the inhabitants of the Mayo and Paranapura river basins. Its lush forests and jagged mountains hold countless undiscovered species that could yield new medical and agricultural products. However, in recent years, new colonization of the area and, in particular, the threat of a new highway, has brought illegal logging and oil and gas exploration. Without immediate action, the rich biodiversity of the region and the vibrant cultural traditions of the Shawi people face ruin. 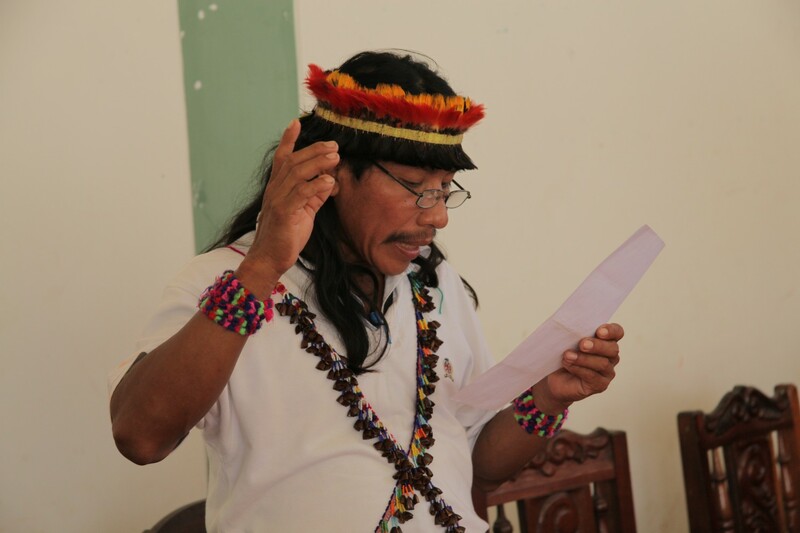 Representatives of the national and regional governments of Peru, Nature and Culture, and 26 Shawi communities met and agreed to strongly support the new conservation initiatives. Thanks to those who supported our year-end appeal, we have some exciting news! With Nature and Culture’s technical and legal support, the regional government passed an ordinance last month announcing the conservation of the biological and cultural diversity of the Shawi lands as a matter of public interest in the region. This is a crucial step towards the Shawi obtaining official recognition. Now, we are providing technical assistance for the final creation of thePueblo Shawi Regional Conservation Area by a Supreme National Decree, enabling Rosendo and his people to legally defend their land. On behalf of our staff and the indigenous communities we work with, thank you for your support in 2017. 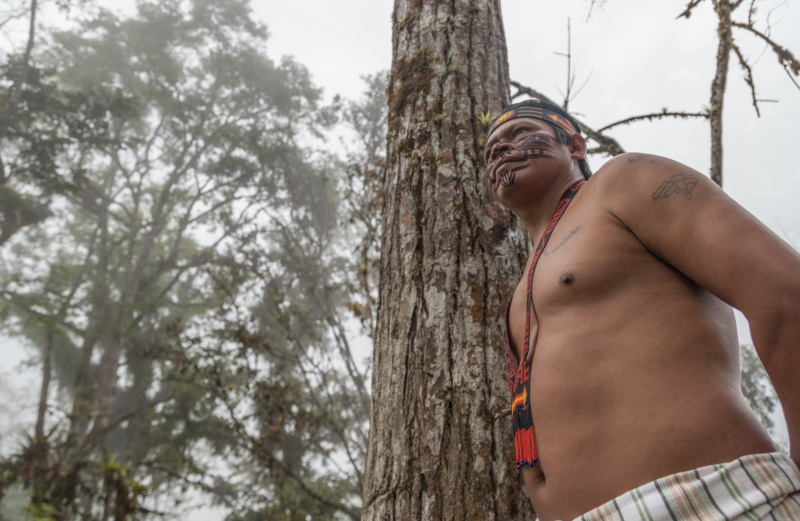 We hope you will continue to support the Shawi people and the many other indigenous communities we collaborate with to protect the forests of Latin America. 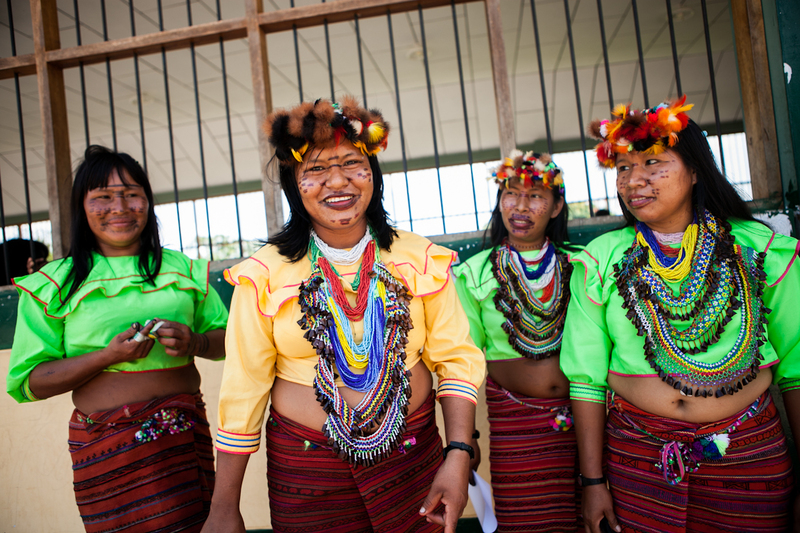 Learn more about our work with indigenous communities here.